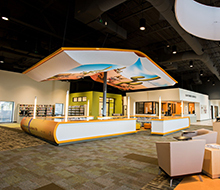 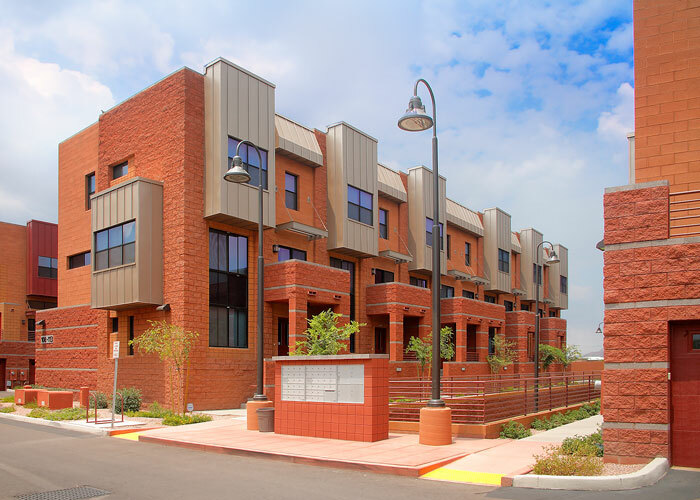 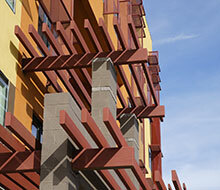 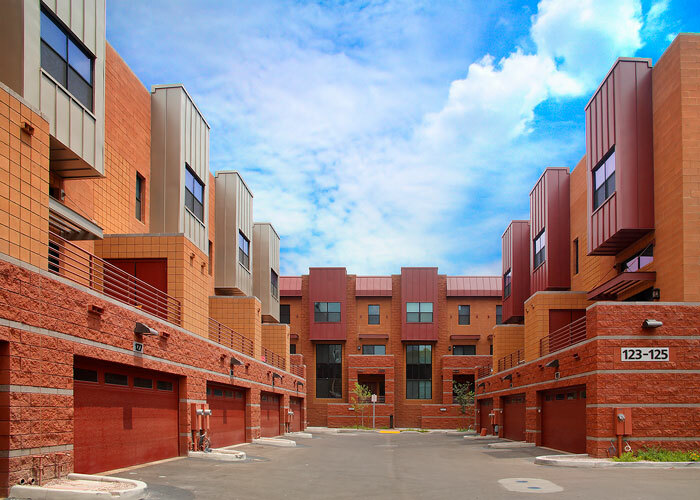 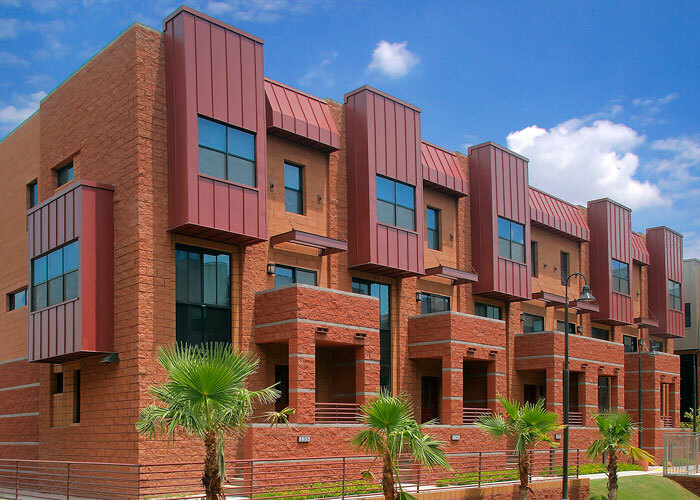 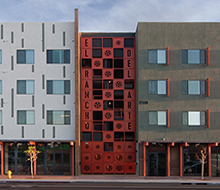 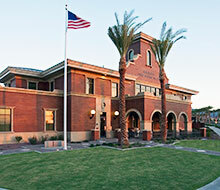 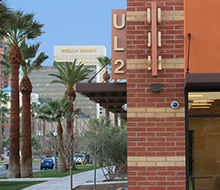 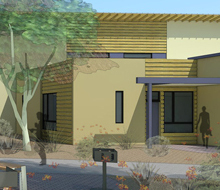 The unique architectural character of Millstone Town homes has a contemporary flair with a contextual eye towards the nearby architectural ascendants of downtown Tempe. 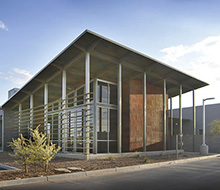 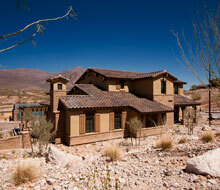 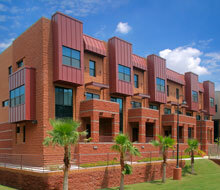 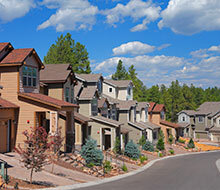 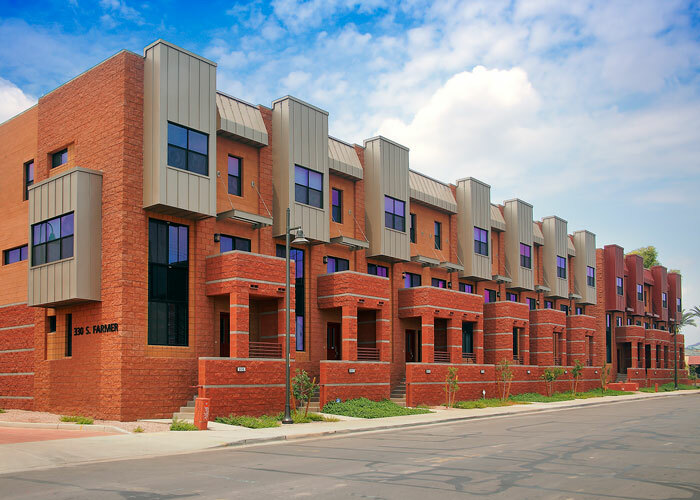 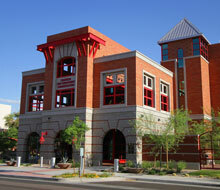 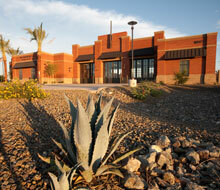 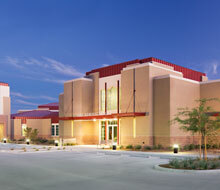 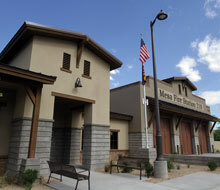 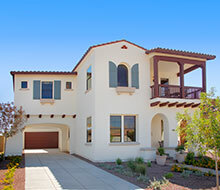 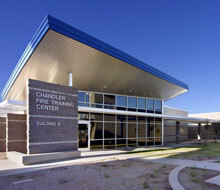 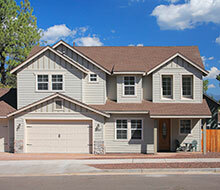 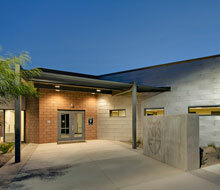 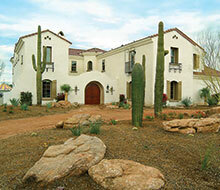 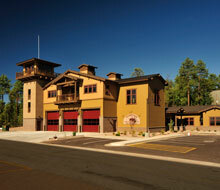 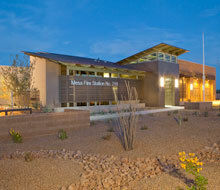 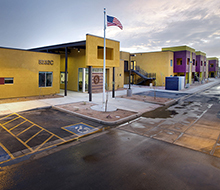 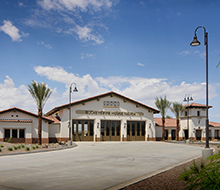 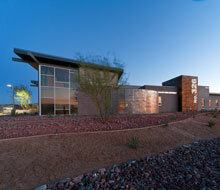 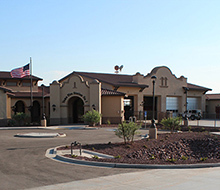 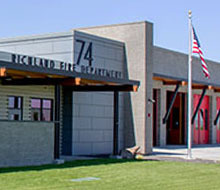 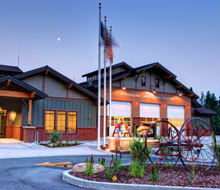 This is accomplished by utilizing a variety of integral colored masonry products and metal clad accents. 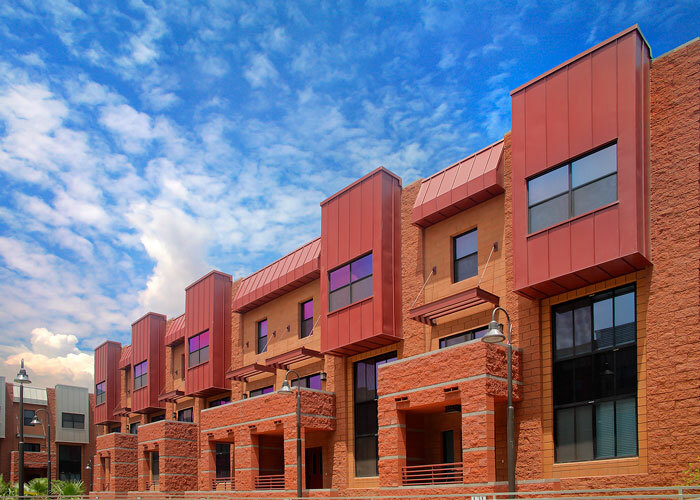 These materials that vary in both color and texture are used to define each individual unit and add interest to the façades.